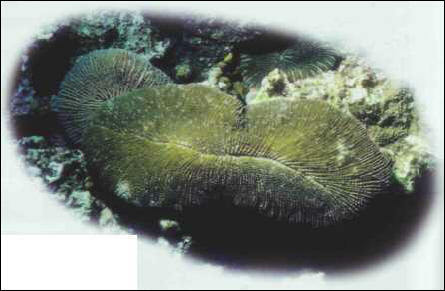 These solitary (and therefore noncolonial) corals generally live on the sediment and do not take part in the construction of reefs. The distinctive skeleton can be used as a decorative feature. Diameter: 20 cm. ТЕСТА (Testa) Арриго (1194-1247) , итальянский поэт т. н. сицилианской школы. Автор канцон.